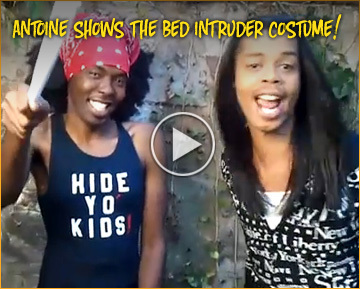 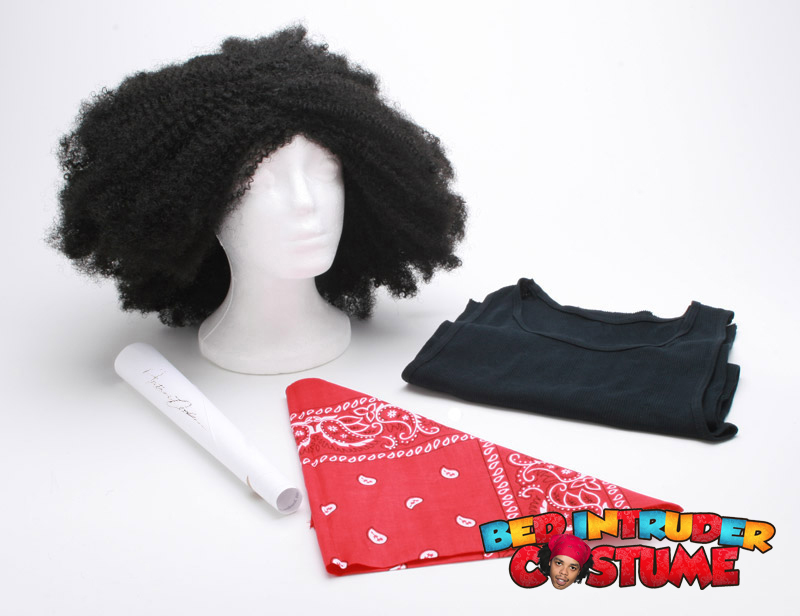 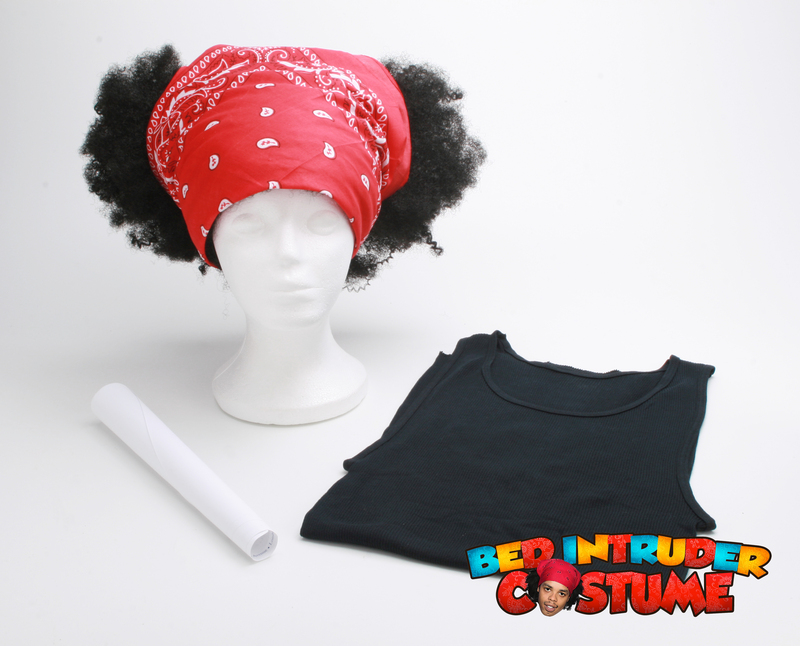 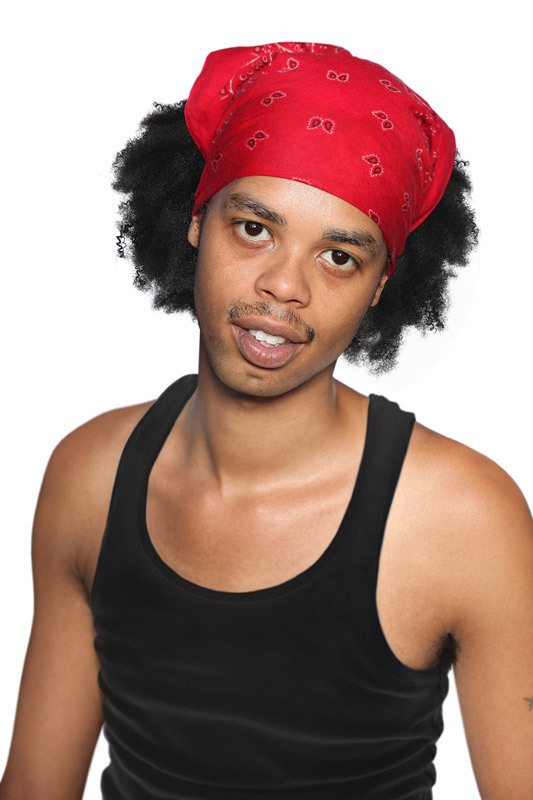 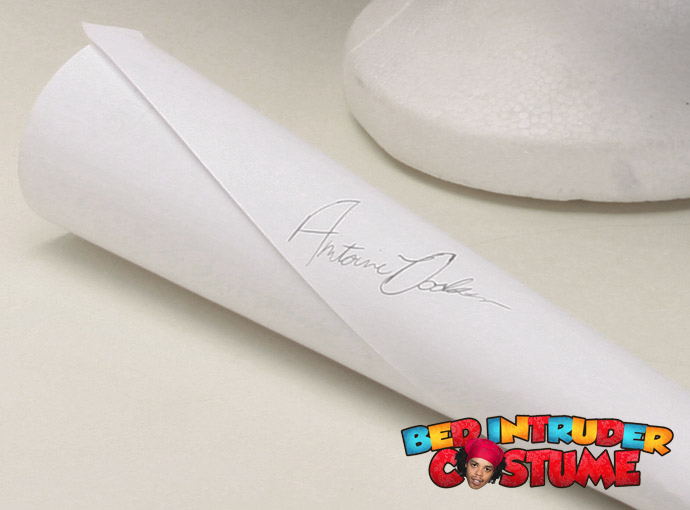 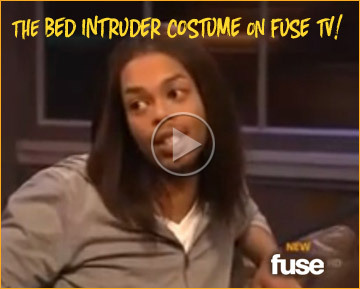 Obvvioouuusllyyyy, this is the Official Antoine Dodson Costume! 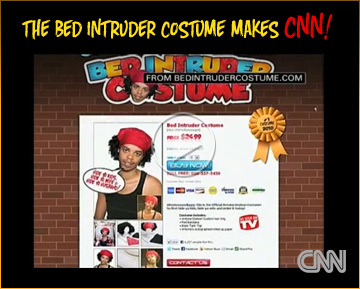 So first hide ya kids, hide ya wife and order it today! 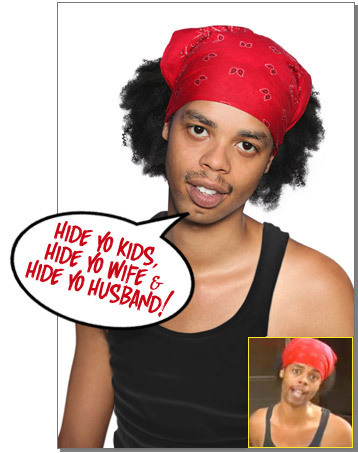 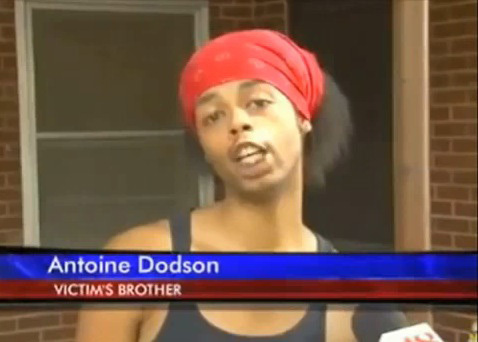 Endorsed by Antoine Dodson. 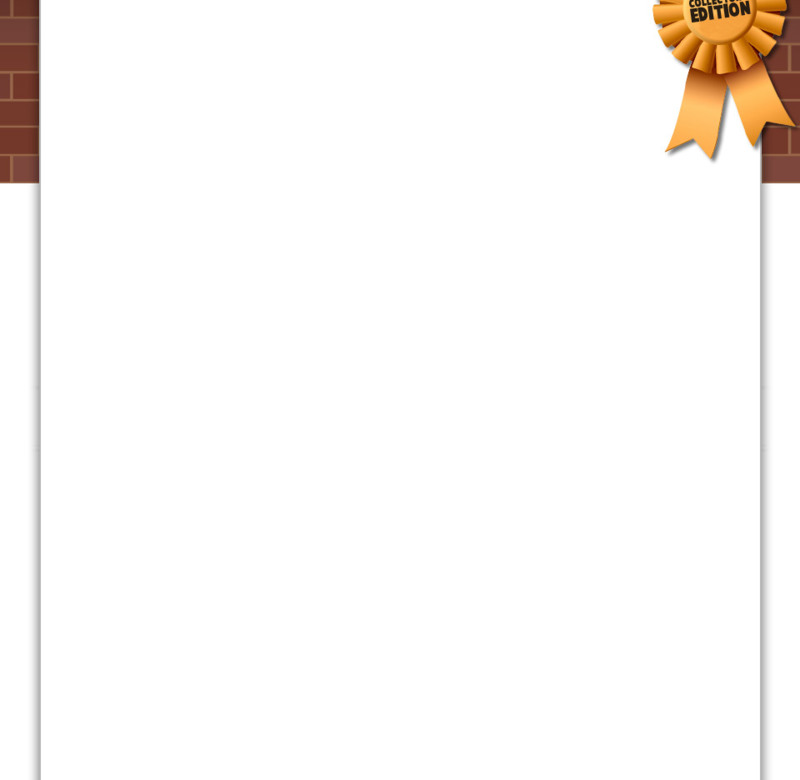 All Rights Reserved © 2010.